Alternative medicine has made its way into the lives of so many people. This means of regaining your health has really become popular in all parts of the world. Everything has already been used from roots to buds, from candles to smoke. There are also others who resort to some simple apparatus to correct their ailments. 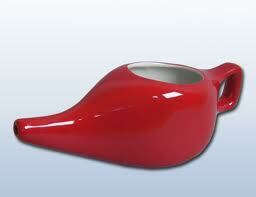 One such equipment is the neti pot. 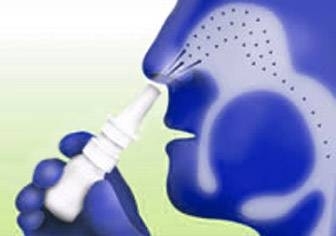 This entry was posted in Cold & Flu and tagged how to use the neti pot, neti pot on January 19, 2012 by Mian Ong. This entry was posted in Allergies, Cold & Flu and tagged allergies, blood vessels, cold, constricting, four way nasal spray, hay fever, oxymetazoline, side effects, sinus irritation on October 30, 2011 by alwin. This entry was posted in Cold & Flu and tagged causes of lryngitis, laryngitis, laryngitis remedies, risk factors oflaryngitis, symptoms of laryngitis on October 27, 2011 by Annaliza. When the mucous layer of the inner lining of your nose is all swelled up, then it is very possible that your nasal sinuses are blocked or congested. This could really cause you to have problems with your speech, hearing, sleep pattern, and breathing when you sleep. 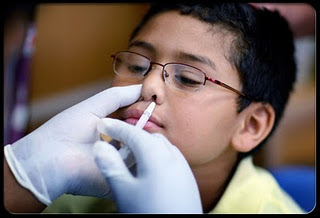 This entry was posted in Cold & Flu and tagged natural means to relieve sinus congestion, natural sinus congestion relief, natural sinus congestion treatments on October 25, 2011 by Mian Ong. There must’ve been some point in your life when you used your voice too much or exposed yourself to the elements most of the time. This results to soreness in the throat area. Although sore throat is indeed one of the most common infections that you can acquire, it is very uncomfortable and very irritating to have. It can be accompanied by a cold or a cough. It may even just come up from a simple throat overuse or weather change. This entry was posted in Cold & Flu and tagged natural remedies for sore throat, natural sore throat treatments on October 18, 2011 by Mian Ong. Sore throat pain is often characterized as painful and annoying pain of the throat. It is often related to other ailments. Depending on the cause of sore throat pain, it usually resolves on its own while other cases need medications. What is Sore Throat Pain? 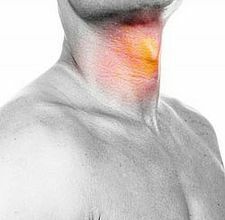 Sore throat pain is irritation of the throat that usually worsens when you drink and swallow. It can occur due to several reasons. The simplest reason is shouting or singing for a long period. Depending on the symptoms, it can also be an onset of viral infection or bacterial infection. Sore throat associated with viral infection may be alleviated through home remedies but sore throat due to bacteria like Streptococcus needs antibiotics to avoid rheumatic fever. Untreated sore throat due to bacteria may result to rheumatic fever in kids. Rheumatic fever is a serious condition that may result to fever, joint pain and inflammation of the heart. If your sore throat is associated with fever and may have trouble in swallowing. Visit your doctor right away to rule out underlying serious ailments. What are the Causes of Sore Throat Pain? The causes of sore throat pain are divided to two main reasons. It can be due to a viral illness or bacterial infections. What are Sore Throat Pain Symptoms? Consult your doctor to see the cause of your sore throat especially if your symptoms do not heal with home treatments. How can you Prevent Sore Throat Pain? Proper washing of the hands with soap and water should be observed especially before eating meals. Cover you nose when sneezing. Clean your computers and phones with sanitizer cleansers as these are the frequent places of bacteria. 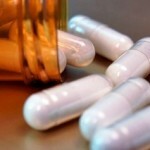 What are Sore Throat Pain Treatments? Antibiotics are given if the cause of sore throat pain is bacterial. 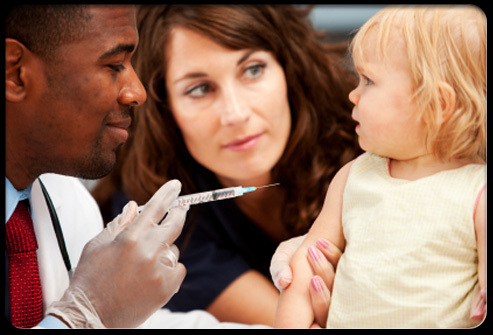 Antibiotics are taken for 7 to 10 days, depending on the severity of the symptoms. Finish the whole course of antibiotics for failing to do so may worsen your sore throat or it may lead to serious health problem like rheumatic fever. 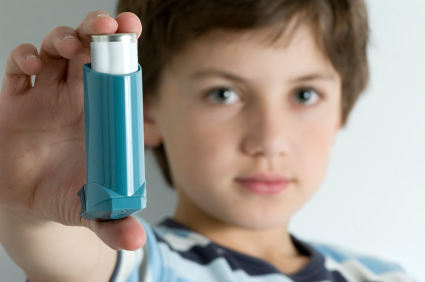 If your sore throat pain is related to allergies, you may ask your doctor if you need nasal spray. 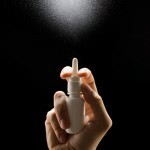 Nasal spray can help in managing your allergies and sore throat. 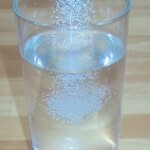 Saltwater solution is the first home treatment for sore throat pain. Put 1 tsp. of salt to warm water and gargle the solution. You can gargle 2 to 3 times a day. This will soothe your sore throat and will lessen the redness of the tonsils. 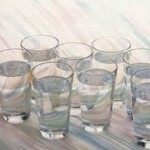 Drinking lots of water may help in soothing the dryness of your sore throat. Aside from water, you may also drink warm broths and soups. 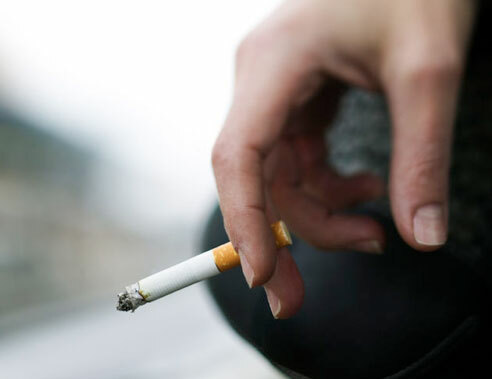 Smoking will only worsen your sore throat. 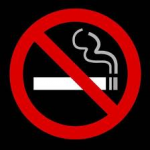 It is recommended that you avoid smoking to avoid irritating your throat. Sore throat lozenges may temporarily give comfort to your sore throat. 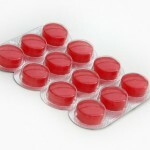 Lozenges are for adults but do not give them to children to avoid choking. Sore throat pain may be simple but it can lead to some serious problem if left untreated. Ask your medical health provider if your symptoms persist more than two weeks. This entry was posted in Cold & Flu, Uncategorized and tagged sore throat, sore throat pain, sore throat pain causes, sore throat pain symptoms, sore throat pain treatments on October 11, 2011 by Annaliza. This entry was posted in Acid Reflux, Allergies, Allergy, Asthma, Bronchitis, Cold & Flu, COPD and tagged acute exacerbation of asthma, airway obstruction, asthma, asthma attack, asthma exacerbation, asthma signs and symptoms, asthmatic, bronchi, bronchioles, cold, cough, difficulty in breathing, dob, dyspnea, lower respiratory infection, mucus, postnasal drip, productive cough, salbutamol, signs and symptoms of asthma, status asthmaticus, upper respiratory infection, wheeze, wheezing on October 7, 2011 by irina.